“Thank you for that extended ovation. It affirms my decision to request that audience applause signs be installed and an activation button placed under my foot. Today you are here with the most opportunity laid before the feet of any graduating class. Disregard what is said about American Decline; you live in what is known to be the most technologically advanced society known to humanity. Yes, we have shortcomings to be addressed but how we communicate, our life expectancy and medical care, our housing, transportation, sources of knowledge, etc. overall exceed anything in the past. You are set up for great success and many of you will achieve such. But if you do, I ask that you never lose your moorings. Never become, as my grandmother used to say, too big for your britches. In short, don’t let success go to your head to make you discard, assuming you now have them, the basic human values that we should always have. If you look around your classmates, you will see several that will become wildly successful in the conventional, if not true, sense. There are likely several captains of industry amongst you. Amongst them are some of the finest, down-to-earth people you may ever know. Unfortunately, that could well change when they achieve success. I am familiar with a person who was worthy of beatification in his 20s. 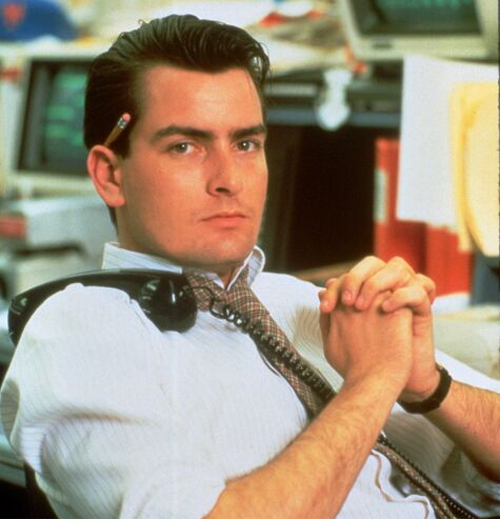 Through hard work and, of course, luck, he is now extremely successful in the corporate world. Unfortunately, such has skewed his judgment and now the status of the people he associates with, as well as the country clubs they belong to and their tax brackets, are the dispositive factor in whether they are worthy to be in his orbit. 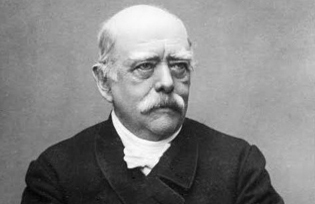 The 19th-century German Chancellor Otto Von Bismarck once observed that absolute power corrupts absolutely. So too does absolute success corrupt the mores of even the best of people. I ask you not to fall into such trap. I close with what Portfolia U’s administration has required me to remind you of: that your donations to your alma mater not only help humanity but are tax-deductible. I must now take a large dose of Dramamine. This entry was posted on Tuesday, June 6th, 2017 at 4:27 pm and is filed under Ruminations. You can follow any responses to this entry through the RSS 2.0 feed. You can leave a response, or trackback from your own site.